This is probably one of the easiest crafts you'll ever make! We made a bunch of these bookmarks with a group of 11 year old girls who are getting ready to go back to school. 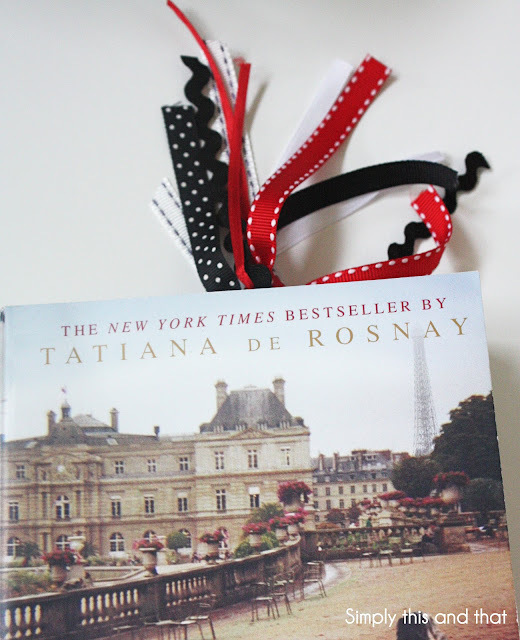 I forgot my camera, so I wasn't able to take a picture of all the cute and creative bookmarks they made. Here are some that I made to give to my kids teachers when they go back to school here in a few weeks. All you need for this simple project is jumbo paper clips, and various colors of ribbon. 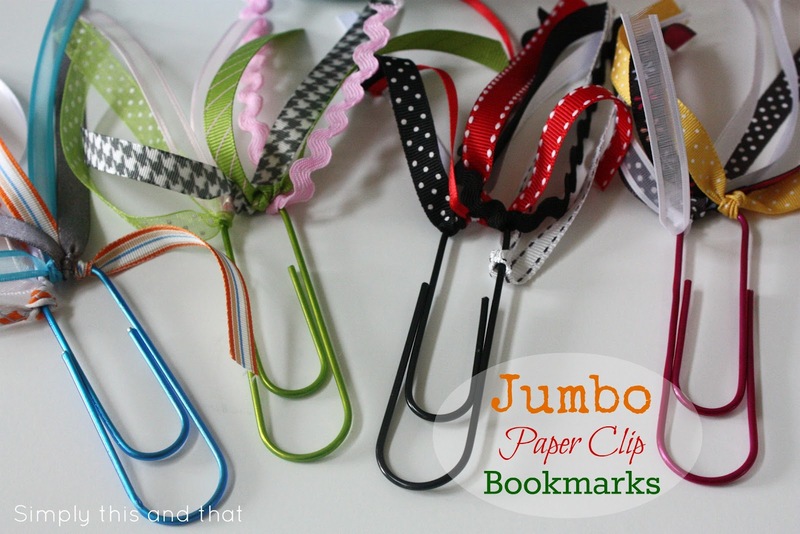 I got the paper clips at Walmart but you can buy them at any office supply store. When choosing ribbon, make sure it's not too wide. Thinner ribbon works best so you can tie several different ribbons on. Also, make sure to tie the ribbon on the correct end of the clip so it will clip onto your book page like in the picture below. These are adorable! I can see any little girl (and maybe me as well...) making and using these. And they look pretty easy to make too! What wonderful stocking stuffers these are going to make for all my nieces this year (Moms too!) Thanks. 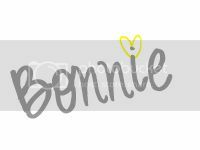 oH bONNIE THIS IS SO CUTE. tHIS WOULD BE A GREAT PROJECT FOR MYSELF AND MY TWEEn DAUGHTER. gLAD i FOUND YOUR BLOG THROUGH Stephanie of "It's Not not just about the recipe..."
Neat! These are way better than the Magazine subscription cards I always end up using for book marks! Visiting from Thee Network Blog hop and love your space here. New follower:) Have a great night! 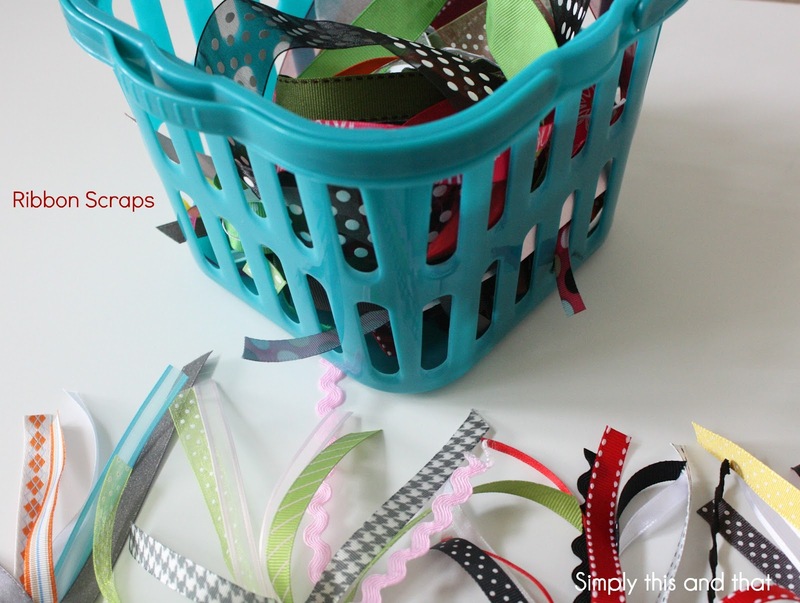 What a neat idea and a great way to use up those ribbon scraps. Hopping over from the Networking Blog Hop. I am having fun exploring your blog. Alot of neat ideas!!! I am one of your newest followers. Hello! I'm your newest follower from Blog Hop and Link Up. 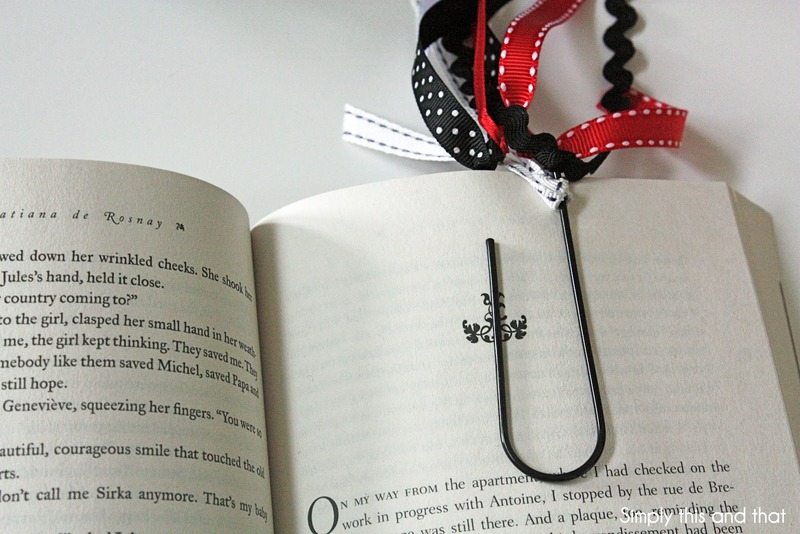 Your Jumbo Paperclip Bookmark is too cute, what I neat idea When you have time please visit my website at www.lilliesandsilk.com. You've got such great ideas! I love the Halloween lantern too.. it's adorable :) New follower from the network hop too. Hope you can for back as well.. Have a great day!